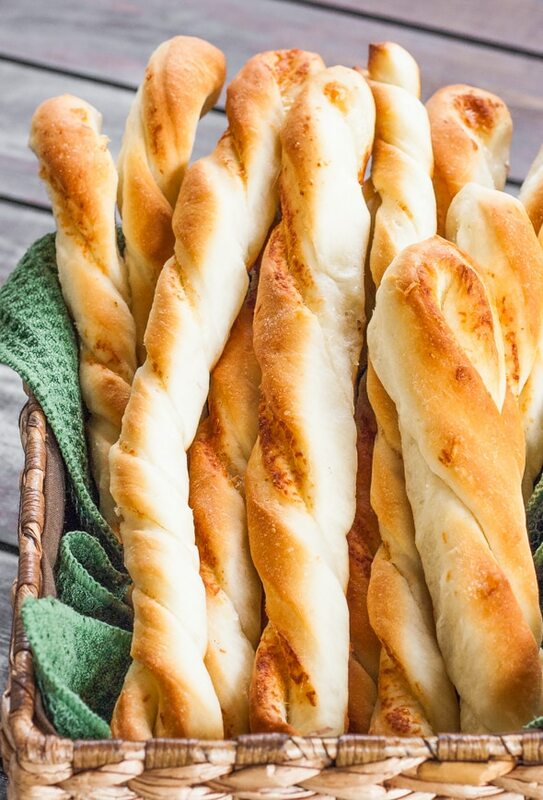 Twisted Parmesan Breadsticks – homemade Parmesan breadsticks in under an hour. Do you guys love Pinterest as much as I do? I think I’m addicted to it. 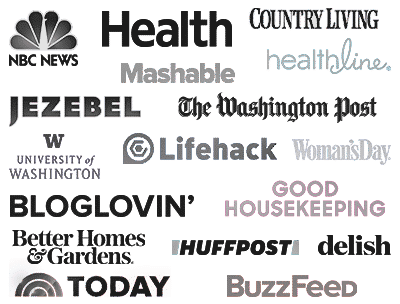 I love pinning and I love to see what other have pinned and then repin, repin and repin. I can spend hours just looking at pins and pinning. Sometimes I have to tell my husband to get me off the computer, because I can’t stop! 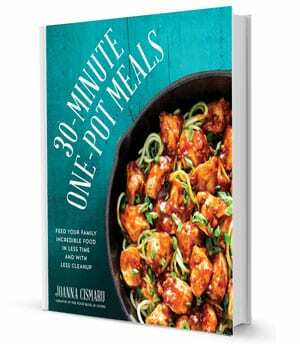 Today’s recipe is one of my favorite. Of course it’s a favorite of mine. I love to bake. So pretty much everything I bake, becomes a favorite. 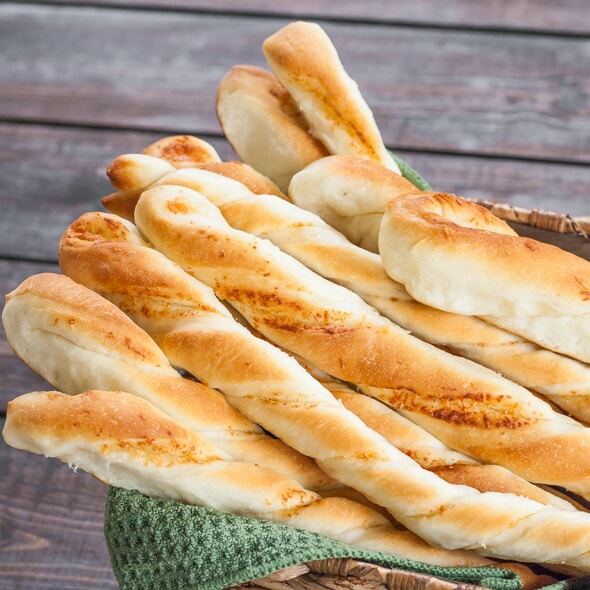 However these breadsticks kind of remind me of the Olive Garden breadsticks. I used to love to go there for lunch and have soup and breadsticks, or salad and breadsticks. Of course those were not twisted but I think they look prettier twisted. 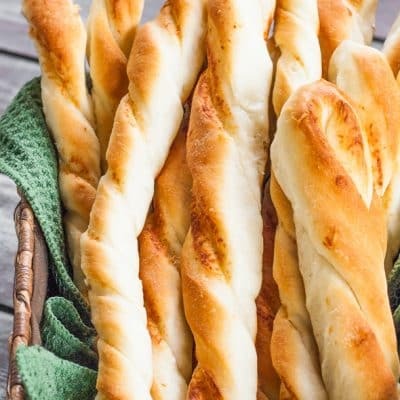 The best part about these breadsticks is how easy they are to make. There is literally 5 ingredients to making the dough. You don’t even have to let the dough rise for hours, I just let it rise for about 15 minutes, so I think I had these breadsticks done in about an hour. That is my kind of baking. I found this recipe on pinterest, and they were made with garlic butter. But I am a Parmesan cheese lover so I decided to make mine with Parmesan and boy are they good. I can think of so many other variations like pesto, tapenade, pizza style. Oh I have a feeling these will become a staple at my house. Recipe yields about 15 to 20 breadsticks. Roll out the dough on a floured surface into a large square. Brush the top with melted butter then sprinkle with Parmesan cheese. Fold the dough in half and cut into 15 to 20 strips. Twist each strip and place on an ungreased cookie sheet. Let the twists sit for another 15 minutes to rise a bit. Bake the breadsticks for 15 to 20 minutes or until golden brown. When they come out of the oven, brush the top with remaining butter, if preferred. It’s going to be a pretty big square, the dough should be about 1/2 inch in thickness, so I’d say my square was about 2 feet by 16 inches or so.